The National Football League’s free agency period is one of the most anticipated parts of the offseason, and with good reason — it can fundamentally reshape a roster. The 2018 free agency class featured several big names, but for the most part, this year’s period has been relatively tame. Most of the targets had decided where they were going to go before the period event began, and there really hasn’t been much to keep an eye on in the weeks since. 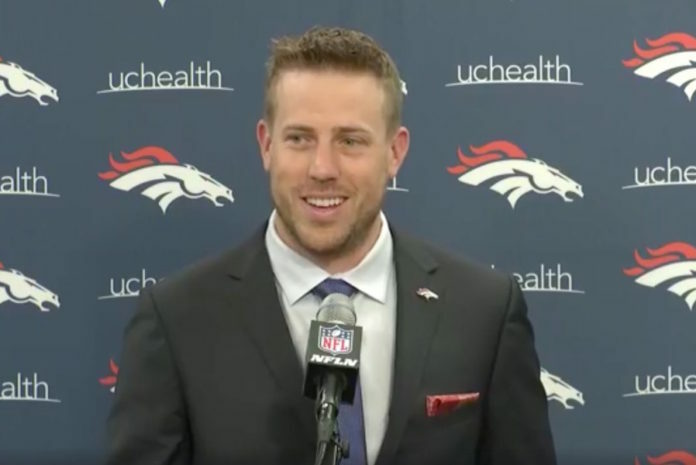 While the Broncos haven’t really added any ‘big-name’ free agents since they signed quarterback Case Keenum at the beginning of the signing period, they did an admirable job of plugging some of the holes that they have with capable players in a timely fashion. 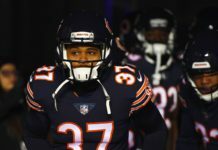 They found a decent cornerback in Tramaine Brock to hopefully help plug the hole that Bradley Roby leaves by moving away from the nickel an into the starter’s role vacated by Aqib Talib. They made trades for potential gems in offensive tackle Jared Veldheer and strong safety Su’a Cravens. These decisions were made early on, which means that the Broncos have been proactive rather than reactive. Since trading for Cravens early last week, the Broncos have been relatively quiet, and that’s a good thing. 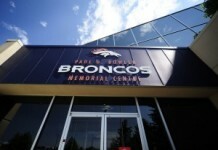 General manager and president of football operations John Elway and company can’t afford to miss on the rapidly-approaching draft, and the quicker that they can get to a place where they feel comfortable and can turn their attention to the most important draft in recent history is always a plus. According to Cravens, one of the reasons he wanted to join the Broncos as opposed to some of the other teams that were involved in trade talks to acquire him was because he feels like the Broncos are building towards something. To Cravens, it may feel like he’s joined an organization that’s building itself back up, but from the outside looking in, it feels like the Broncos are in the final stages of trying to hold their operation together. Their offseason additions have done just enough to leave fans with hope for the upcoming season, but there is still plenty of work to be done. 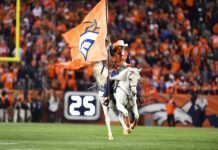 If this offseason has indicated anything, it’s that the moves they made early ensures that management is laser-focused on the draft, and that should be music to Broncos Country’s ears.